They have arrived!!!! The first drop of Fall 18' snowboards are here! 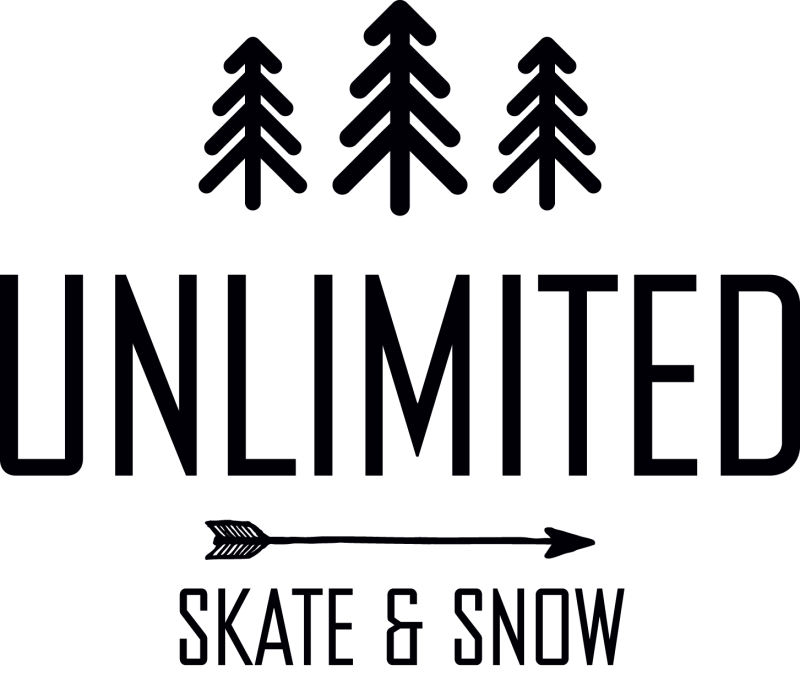 As much as many of you may be trying to hang on to the last thread of summer, we might have to ask you to unplug your ears as we announce the first arrival of Fall snowboards. First to the party this year are a handful of Gnu and Lib Tech Boards. It is not their entire winter drop but it's a start, here's what we have to offer at the moment. The directional freestyle shred machine with art by the one and only Jay Howell! Money for NOHING! We packed every technology we make into a sick looking rip stick, carefully hand built them in the USA and made it available at a jib bonkers price.... Not sure how we got this one past the bean counters.... Get em while you can. Forest's bold maneuvers on metal and concrete and his visually pleasing airborne aesthetic carry over seamlessly to his art. In the perfect combination of award winning technology and Forest's original work. Comes his dream board. Now on exhibition under your feet; the soft flexing, camber 3 award winning Headspace. The playful freestyle/freeride focused Chromatic is ready for everything. It blurs the line between freestyle and freeride, expanding your mind to think outside the box. The directional shape begs for all terrain action, carving circles around the competition and progressing into the Unreal. The Ladies choice is a reflection of Jamie Anderson's positive attitude and humility, all balanced with the undeniable power and control of our award winning, podium climbing, eco-conscious asym construction. Jamie's a solid human, with a heart of gold to match her collection of gold metals. She believes in good vibes and gratitude and her Ladies Choice has proven to be the perfect vehicle for enlightenment as she rides it around the world in perfect harmony with the elements. Eric Jackson has ridden it all, from growing up in the park at Mammoth, to the steepest deepest BC and AK. He knows what he wants in a dream snowboard. The E Jack Knife is a directional C3 cambered board with a smooth riding HP construction. Fellow fisherman, musician and artist Ray Troll takes us through the cycle of life Alaskan style with an instant classic. Travis' favorite Jackson Hole designed globally tested shapes in lightweight, long lasting, powerful HP thin tip construction. The PRO HP is a very versatile stick that will allow you to push your perceived limits but, is still fun and playful enough to be the perfect daily driver.